Have a question for Nasukogen no Yado Sansuikaku Ryokan? 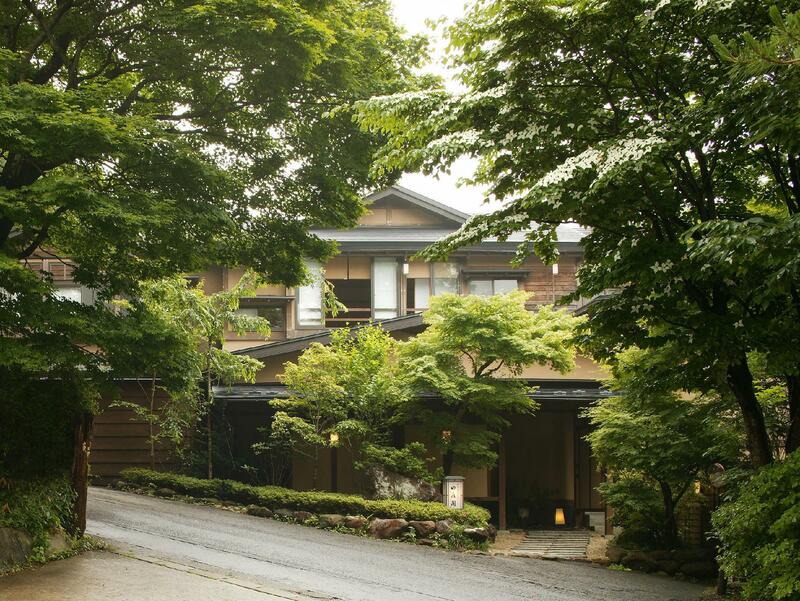 Conveniently located in Tochigi, Nasukogen no Yado Sansuikaku Ryokan is a great base from which to explore this vibrant city. The excitement of the city center is only away. With its convenient location, the hotel offers easy access to the city's must-see destinations. 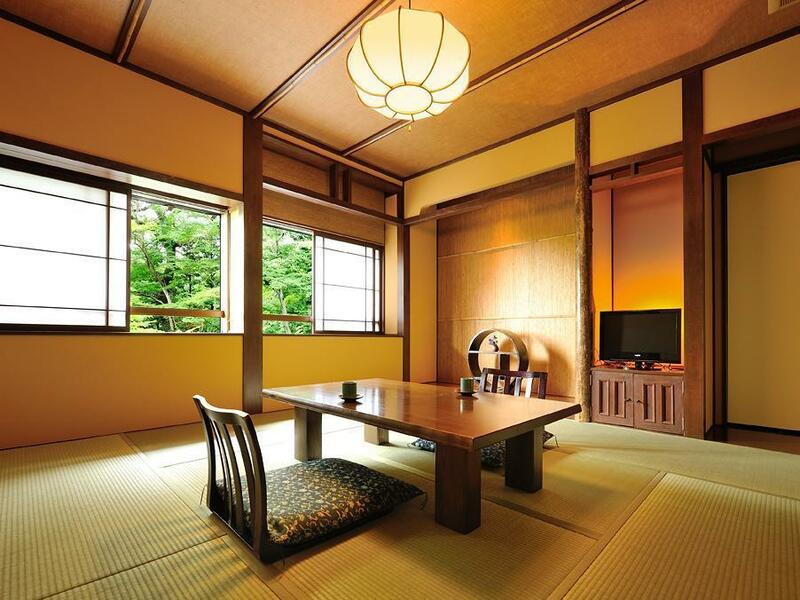 Nasukogen no Yado Sansuikaku Ryokan offers impeccable service and all the essential amenities to invigorate travelers. Top features of the hotel include Wi-Fi in public areas, car park, newspapers, bar, shops. The hotel features 13 beautifully appointed guest rooms, many of which include television LCD/plasma screen, internet access – wireless, internet access – wireless (complimentary), non smoking rooms, air conditioning. 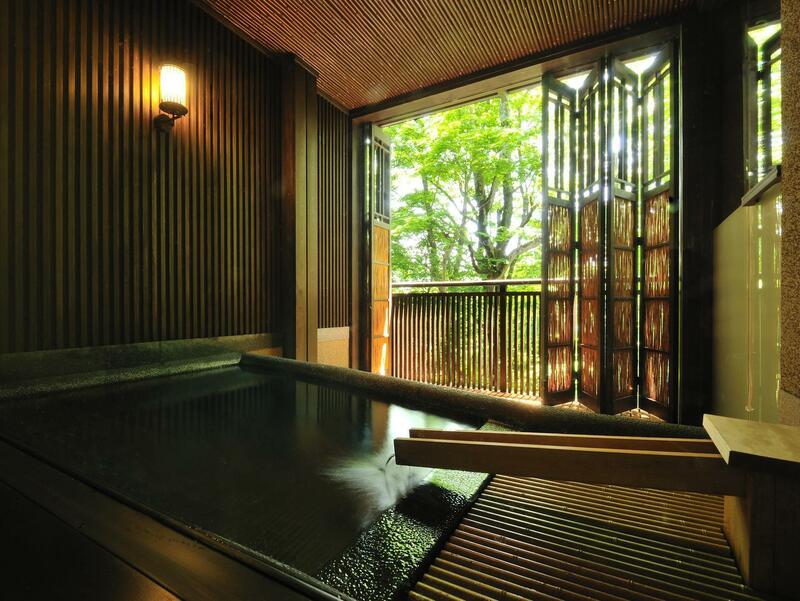 The hotel's hot spring bath are ideal places to relax and unwind after a busy day. 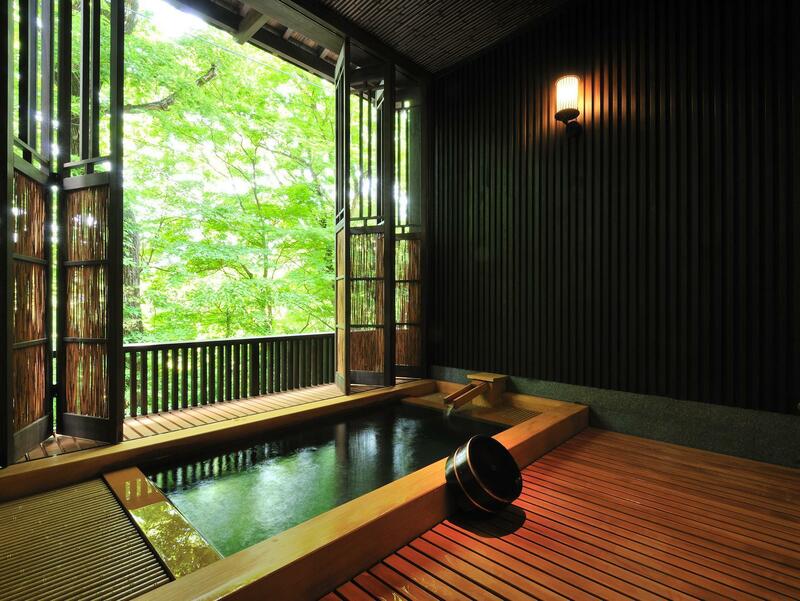 Discover an engaging blend of professional service and a wide array of features at Nasukogen no Yado Sansuikaku Ryokan. 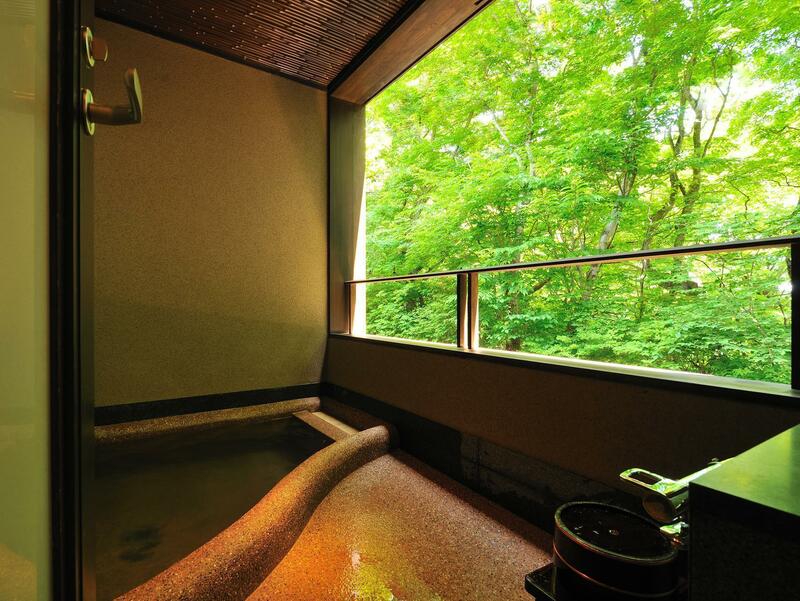 I booked the place because it was near an onsen my mom and I wanted to try! It turned out to be better than we had imagined! We’re greeted by a very friendly staff upon arrival and immediately given tea and cake. After a long drive from Tokyo, it was a welcomed reception. Then we received a tour and shown to our room. 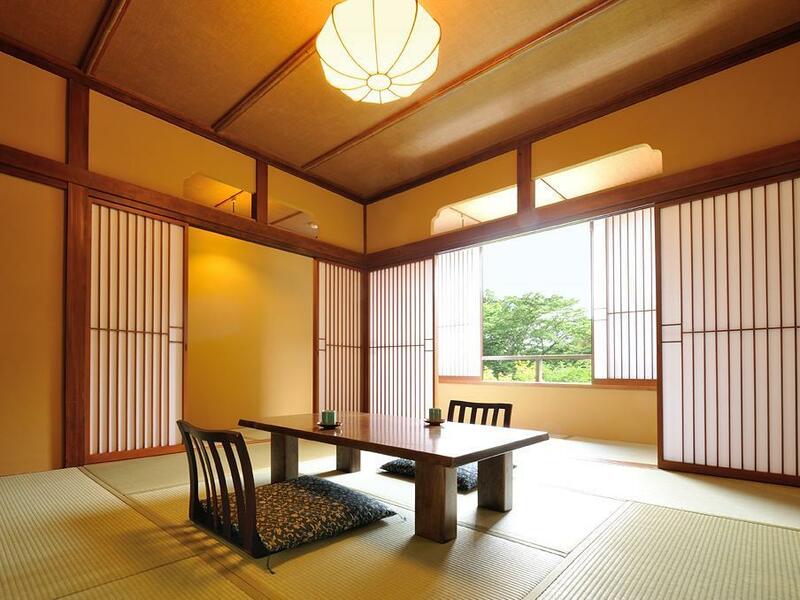 The room was a traditional Japanese style room with a dining area and a private bathroom. The ryokan has its own onsen but we opted for the sulfur based one just a 5 min drive away from the facility. Dinner was plentiful, tasty, interesting and healthy! They use meat and vegetables grown locally so everything tasted fresh ! My mom and I loved the place and would return again!